Man made structures in the vicinity of Wisad Pools. Structure W-66 indicated. 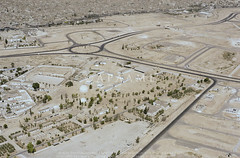 APAAME_20080909_DLK-0361. Photographer: David L Kennedy. Click to enlarge. In 2007, when Alex Wasse and I revisited Wisad Pools in Jordan’s panhandle, we were stunned at the density of man-made structures at what appeared to be an enormous necropolis situated around a number of natural pools in a short wadi that collected rainfall during the rainy season. In the same summer we visited M-4 (“Maitland’s Mesa”) in the Wadi al-Qattafi, where there were clear pastoral structures on the top of this mesa as well as a tower tomb and a string of more than 50 rectilinear chambers extending from it along the southern edge of the mesa. In addition, there were numerous structures along the southern, western, and northern slopes, several of which showed striking parallels with nawamis tombs that had been reported from the Sinai and Yemen deserts. Since these two sites are currently characterized by hyperarid climatic condition, conventional wisdom and our own inclinations considered all of the basalt structures to be ritual in nature due to the effort necessary to construct them and to the ephemeral nature of most pastoral architecture. In our mind, these structures were permanent monuments to the dead, whether tumuli or cenotaphs. 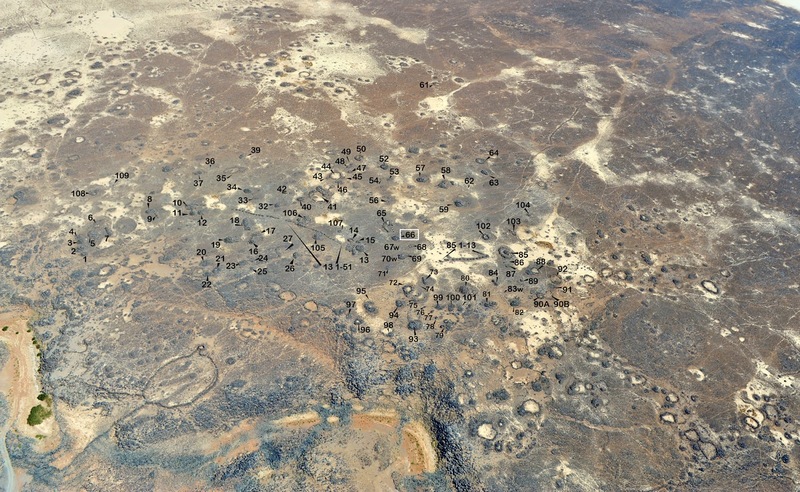 This interpretation proved to be incorrect, and although there are clear ritual structures at Wadi al-Qattafi and at Wisad Pools, many of the permanent structures are, in fact, domestic dwellings that imply some degree of permanence in occupation. 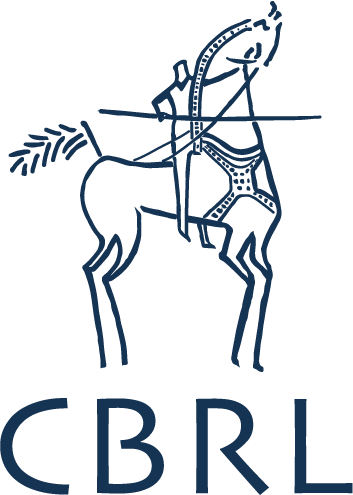 Győző Vörös' article in the Biblical Archaeological Review this month explains some fantastic progress since 2009 at the site of Machaerus in Jordan being conducted by the Hungarian Academy of Arts, in collaboration with the Jordanian Department of Antiquities. 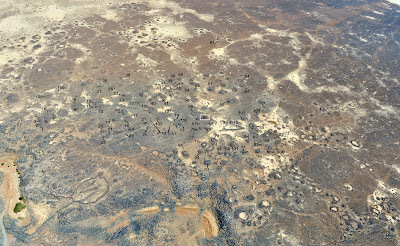 The article features some of APAAME's images from the region of Machaerus, as well as some stunning shots by Jane Taylor. You can find the article here: Machaerus: Where Salome Danced and John the Baptist Was Beheaded. If you would like to see more images of the site of Machaerus, please visit our Flickr Archive. 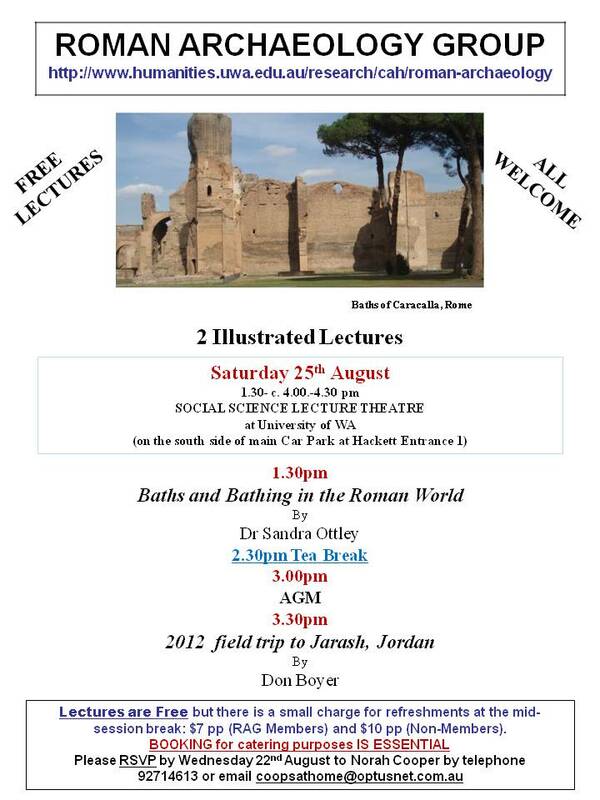 3:00pm - Annual General Meeting, Roman Archaeology Group of Perth, Inc. Please let us know of your interest by emailing Norah Cooper (please see flier below). Next lecture: Summer Lecture Series program coming soon! To learn more about the Roman Archaeology Group of Perth please visit their webpage.